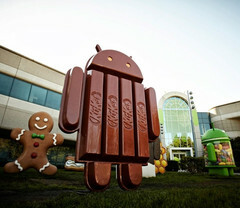 Fresh data from Google reveals that Jelly Bean still is the most popular Android version, closely followed by KitKat. 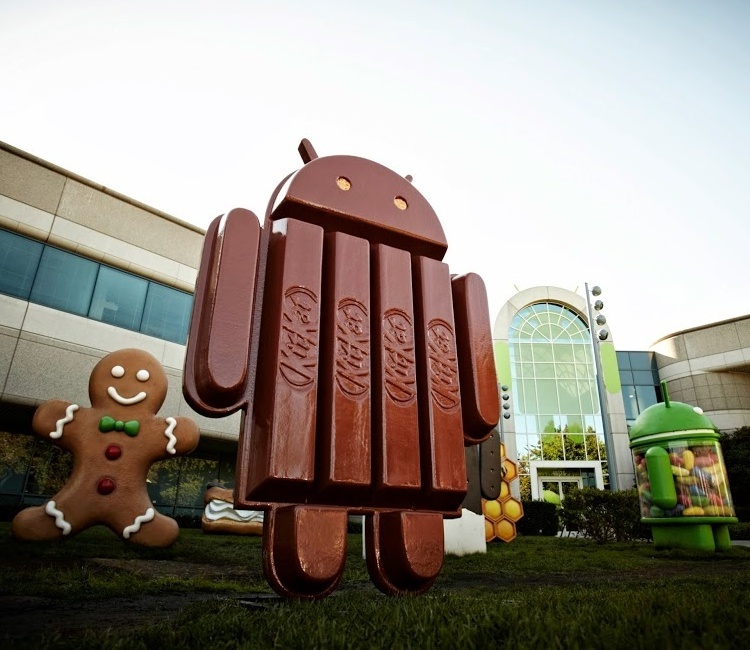 As more and more devices get their Android 5.0 Lollipop updates, KitKat and Jelly Bean still appear to dominate the market. Google gathered data for a 7-day period ending yesterday, and the statistics show the percentage of devices that were used to access the latest Google Play store app, which requires Android version 2.2 Froyo or later. The statistics that show screen sizes and resolution of devices that accessed Google Play reveal that most of them use normal size screens (around 4 inches) with high density (hdpi, ~240 dpi) and extra-high density (xhdpi, ~320 dpi). These devices account for 36.9 percent (hdpi) and 18.8 percent (xhdpi) of the entire traffic monitored by Google during the given period.